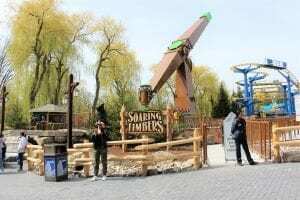 To kick off the 2017 season, Canada’s Wonderland introduces Soaring Timbers, the only ride of its kind in North America. Riders will be sent spiraling through the sky on two massive gondolas while sweeping through 360-degree rotations. For guests looking to cool off this summer, Muskoka Plunge, a towering 60-foot (18.3 M) tall waterslide complex is the new addition to Splash Works. Riders will feel the ultimate adrenaline rush as they enter an enclosed launch chamber and anxiously wait until they suddenly plummet into a high-speed slide experience that includes a series of s-curves and a 360° loop. 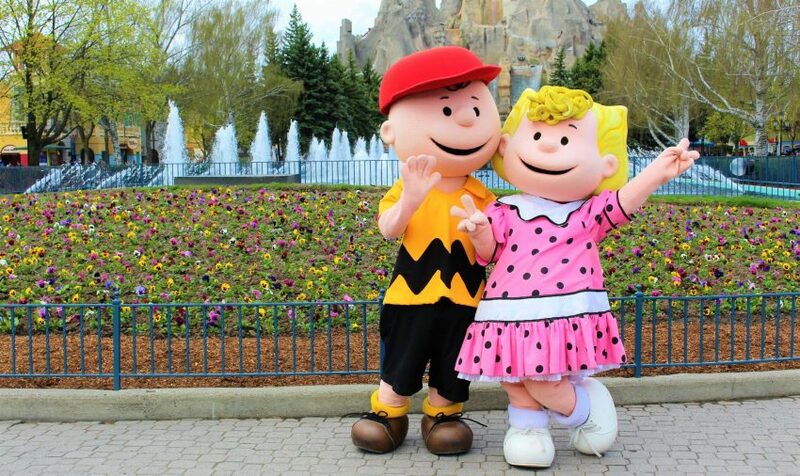 In celebration of Canada’s 150th birthday, Canada’s Wonderland will be showcasing one of its biggest entertainment programs in history throughout the month of July. Celebration Canada 150 will be highlighted with non-stop live entertainment that includes Free-Style Ski Aerials into Arthur’s Baye, West Coast Lumberjacks, Live Canadian Bands, White Pine Dancers, Northern Reflections Laser, Light and Sound Spectacular, Cirque Canadien and the Flying Frontenacs Stunt and Dive Show. Visit www.canadaswonderland.com for specific show dates.